Have you ever wondered what information is available to you under the FOIA? If you’ve ever found yourself in a situation where you would like clarification on the information held by a public sector organisation, www.gov.uk/make-a-freedom-of-information-request lays out some of the options open to you. 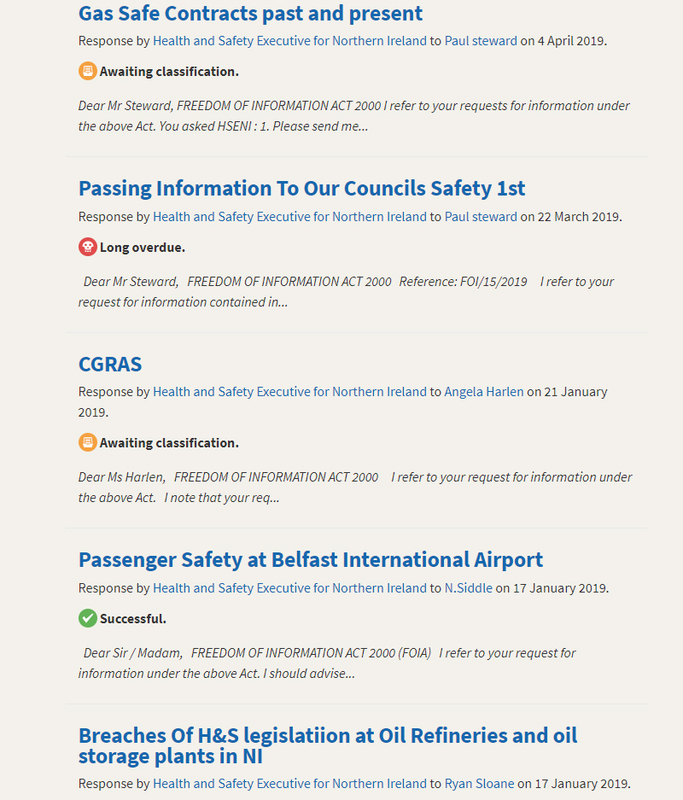 According to the website, “The Freedom of Information Act (FOIA) gives you the right to access recorded information held by public sector organisations (including HSE, for example). Anyone can request information – there are no restrictions on your age, nationality or where you live. “Your request will be handled under different regulations depending on the kind of information you ask for – such as the Data Protection Act if you ask for information an organisation holds about you; or Environmental Information Regulations (EIRs) if you ask for environmental information. Before you make a request, it’s worth checking whether an organisation might be able to give you information straight away. You can also check published responses to FOI requests and government publications. You can contact an organisation by letter, email, online form or fax to make a Freedom of Information request. You should give your name (not needed if requesting environmental information); a contact address; and a detailed description of the information you want – for example, you might want all information held on a subject, or just a summary. You can ask for information in a particular format, such as paper or electronic copies. You should get the information within 20 working days. The organisation will tell you when to expect the information if it needs more time. If it seems likely that you’ve sent an FOI request to several government departments, your name and request may be shared between them. This is to help deal with your enquiry more effectively. No other details will be shared and your information will not be used for any other purpose. Most requests are free but you might be asked to pay a small amount for photocopies or postage. You’ll be told by the organisation if you have to pay anything. Some sensitive information is not available to members of the public. If this applies, an organisation must tell you why they cannot give you some or all of the information you requested. They might ask you to be more specific so they can provide just the information you need. 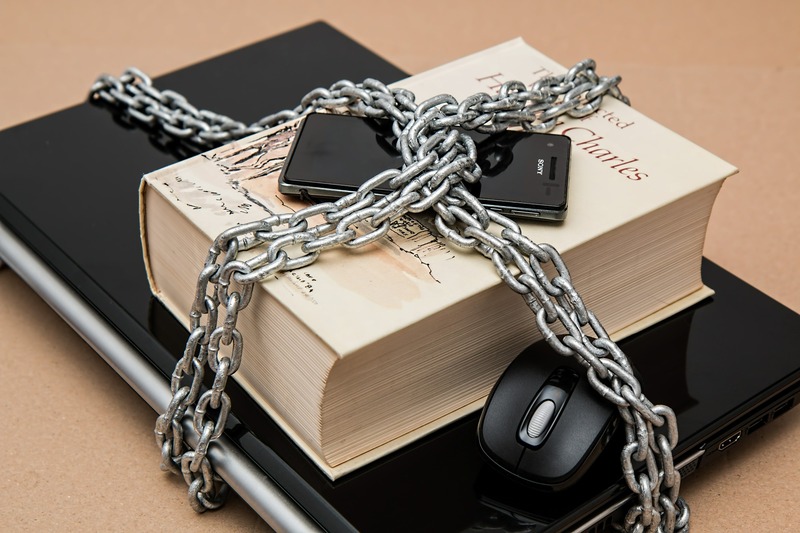 An organisation can also refuse your Freedom of Information (FOI) request if it will cost more than £450 (£600 for central government) to find and extract the information. If an organisation does not provide you with the information you requested, you should first ask them to review their decision. You can then complain to the Information Commissioner’s Office if you’re still not satisfied. According to Wikipedia, WhatDoTheyKnow.com is a site by mySociety (a charity-run e-democracy project) designed to help people with Freedom of Information requests. It publishes both the requests and the authorities’ responses online, with the aim of making information available to all, and of removing the need for multiple people to make the same requests. The site acts as a permanent public archive of FOI requests made through it. Around 15 to 20% of requests to UK Central Government are made through WhatDoTheyKnow.com. As an example, searching for Health and Safety Executive for Northern Ireland (HSENI) produces a list of results with the status of the requests. These can then be accessed in greater detail with the relevant documents available to view or download. WhatDoTheyKnow.com currently covers requests to almost 24,000 authorities.